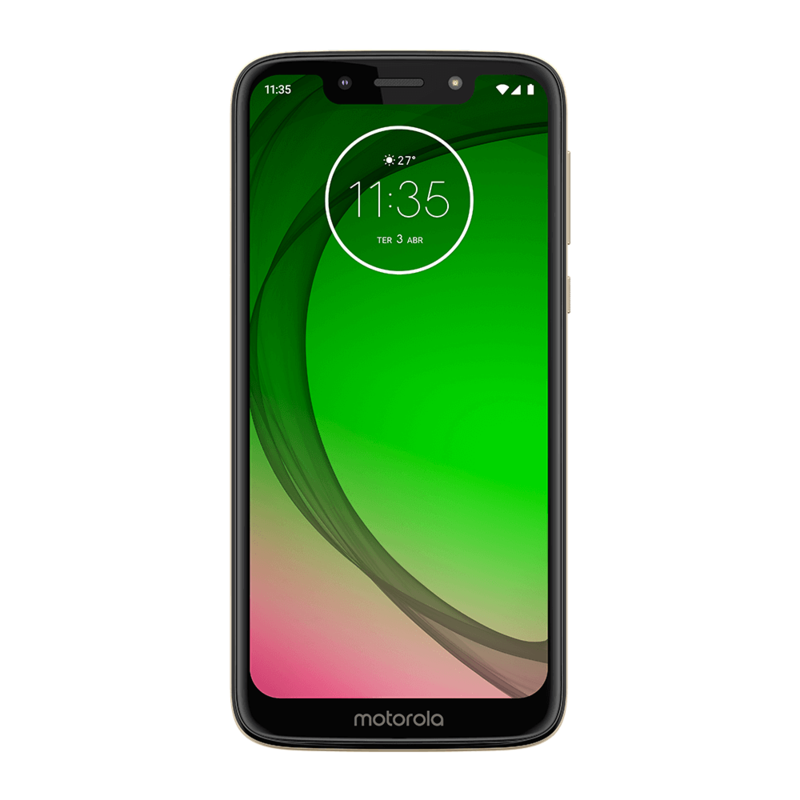 The Moto G7 Play is the seventh iteration of Motorola’s mid-range smartphone series, and one of the four Moto G7 variants. 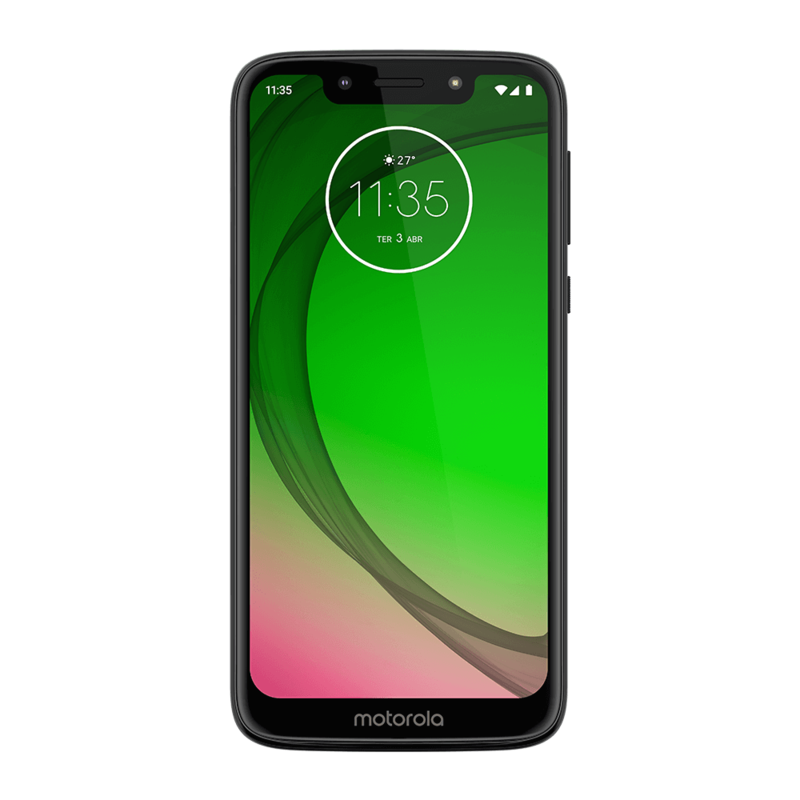 The Moto G7 Play features a 5.7-inch IPS LCD screen with Full HD+ resolution and a notch. The phone uses the Snapdragon 632 processor, 2GB RAM, and 32GB internal storage. It has a microSD card slot for storage expansion. 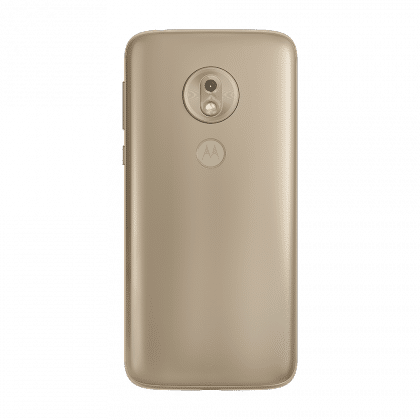 In the imaging department, the Moto G7 Play uses a 13MP camera on the rear and an 8MP selfie camera. 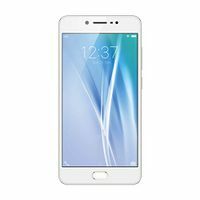 It’s a dual-SIM phone, like most phones these days, and comes packed with a 3000mAh battery. 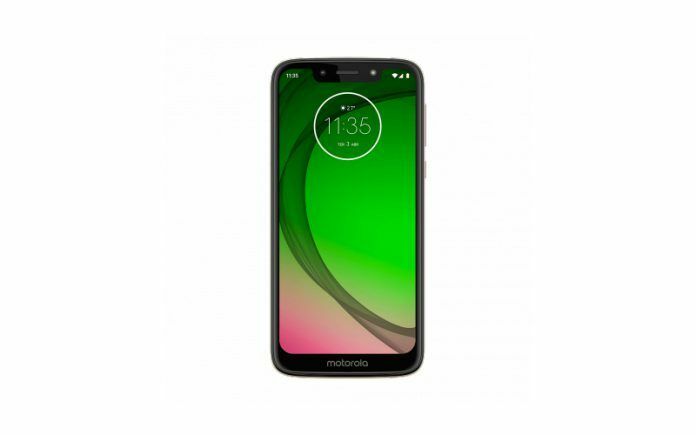 The Moto G7 Play price in India is expected to fall under the sub-Rs 15,000 segment. In the US market, its pricing starts at $199. It is available in Blue and Gold. 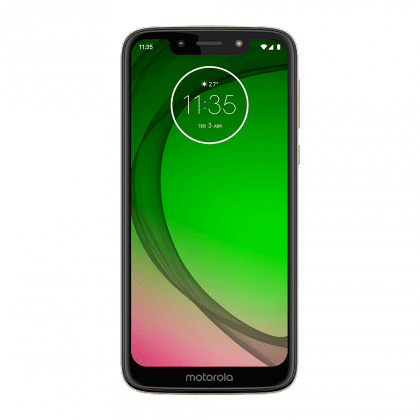 The Moto G7 Play’s biggest upgrade over its predecessor, the Moto G6, is a bigger screen with a notch. It features a 5.7-inch IPS LCD Max Vision screen with HD+ resolution (1512×720 pixels, 294ppi), minimal bezels, and a notch that houses sensors and the front-facing camera. 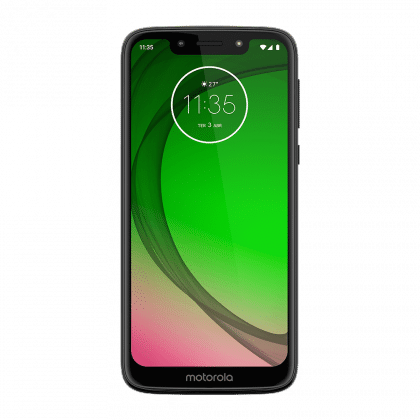 Motorola jumped from 18:9 screen to a 19:9 aspect ratio screen. The screen is covered by Corning Gorilla Glass 4 panel for added protection against scratches and scuffs. The body of the phone consists of a metal chassis and glass at the front and the rear. It is resistant to water splashes. The phone’s back panel is curved towards sides, making it easier to hold in the palm. Even corners are curved. There’s a fingerprint reader hidden inside the Motorola logo, just below the dual-camera assembly. 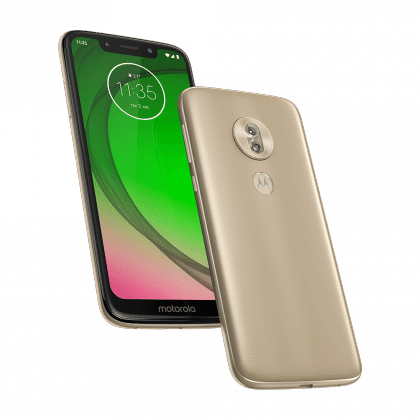 The Moto G7 Play uses the modern, Qualcomm Snapdragon 632 processing chipset, and it consists of four Kryo 250 Gold (ARM Cortex-A73 derivative, high-performance) CPU cores, four Kryo 250 Silver (ARM Cortex-A53 derivative, power-efficient), and Adreno 506 GPU. The chipset also features an integrated Hexagon 546 DSP, X9 LTE modem, and the latest connectivity features. 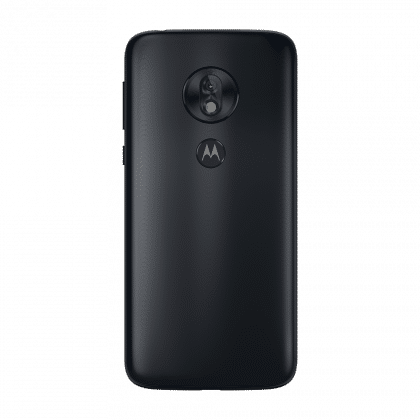 Hence, the Moto G7 Play is dual-4G LTE compatible and features dual-band Wi-Fi a/g/b/n/ac, Wi-Fi Direct, Bluetooth 4.2, GPS, NFC, and a USB Type-C port. 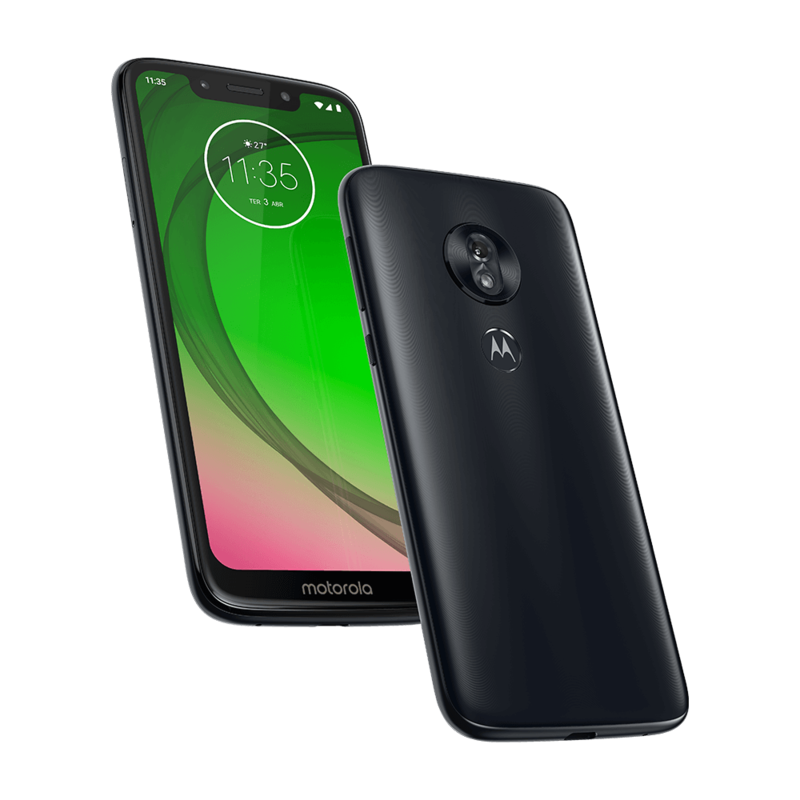 The Moto G7 Play runs Android 9 Pie, with close-to-stock Android UI. Motorola ships its phones with a custom camera app and a Moto Actions app. 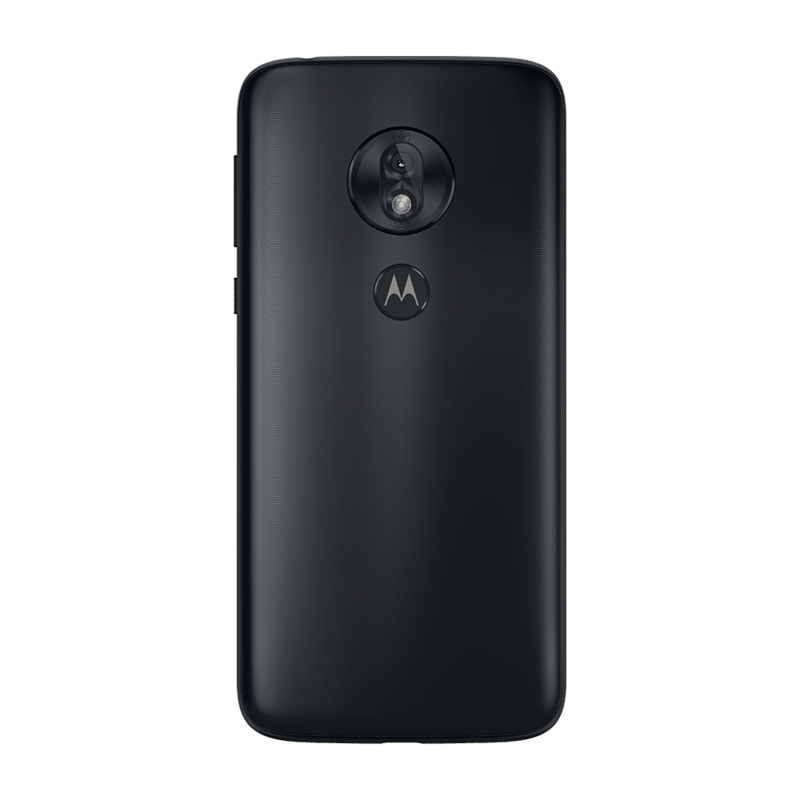 The Moto Actions has various software features and customization options. 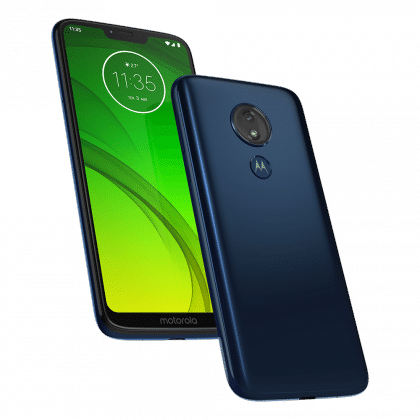 The Moto G7 Play features a 13MP camera at the rear. The 13MP camera sensor has f/2.0 aperture, Phase-detection Autofocus (PDAF), and 1080p 30fps video recording. 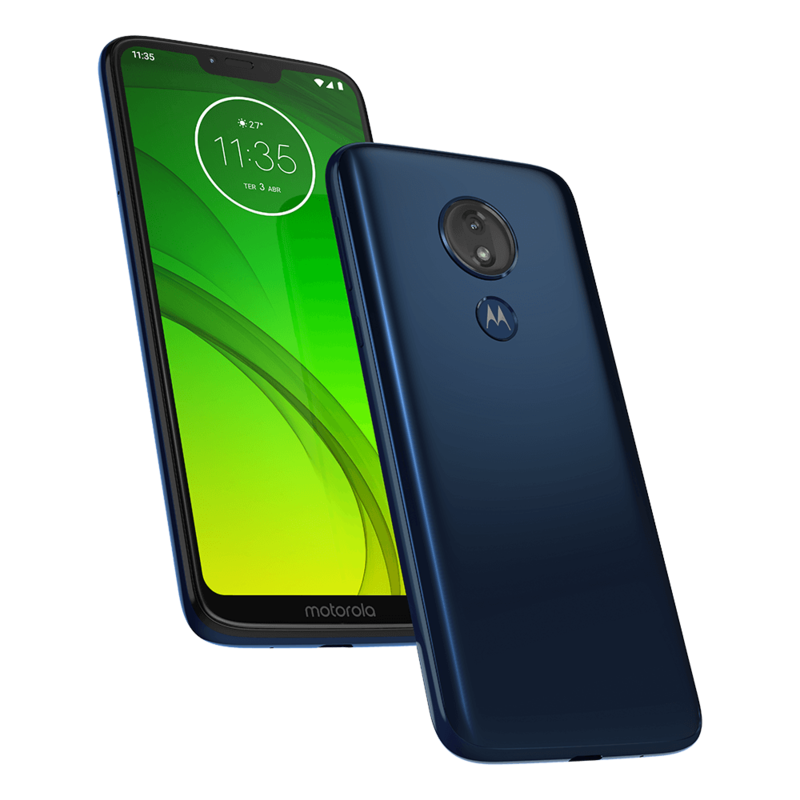 At the front, the Moto G7 Play houses an 8MP front camera inside the screen notch with f/2.2 aperture supporting 1080p video recording. 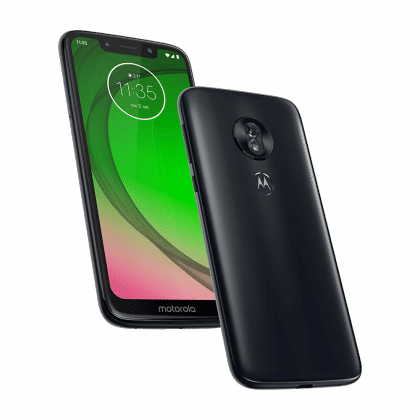 The Moto G7 Play comes packed with a 3000mAh battery with 15W Turbo Charging, and this technology is based on Qualcomm’s Quick Charge mechanism. 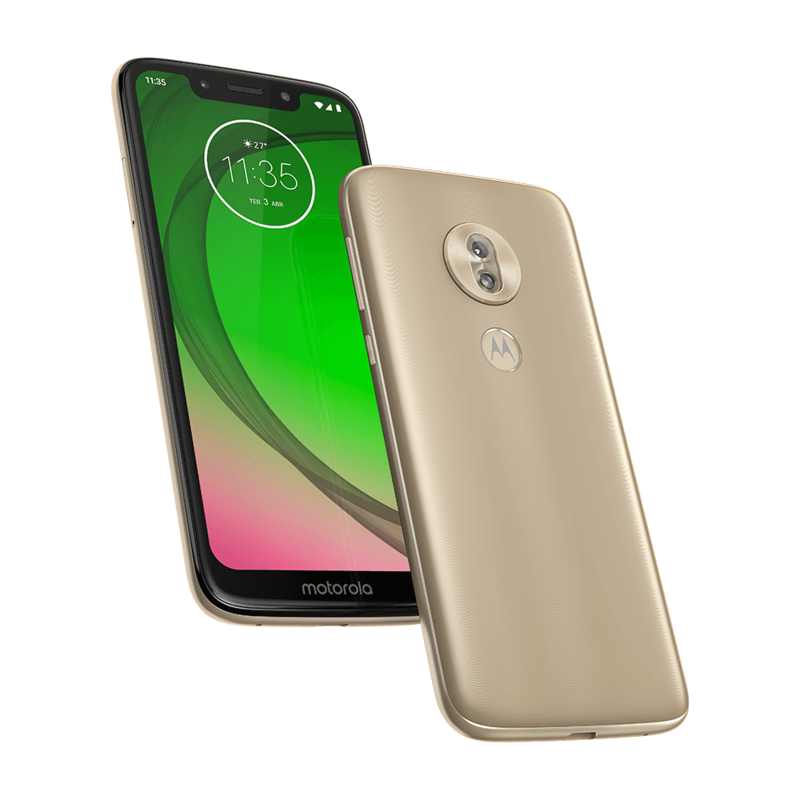 I just bought the new Motorola G6 and I like it but some things should be added to the phone like be able to lock a text message and not archive the whole conversation. I am still finding out more about this phone. 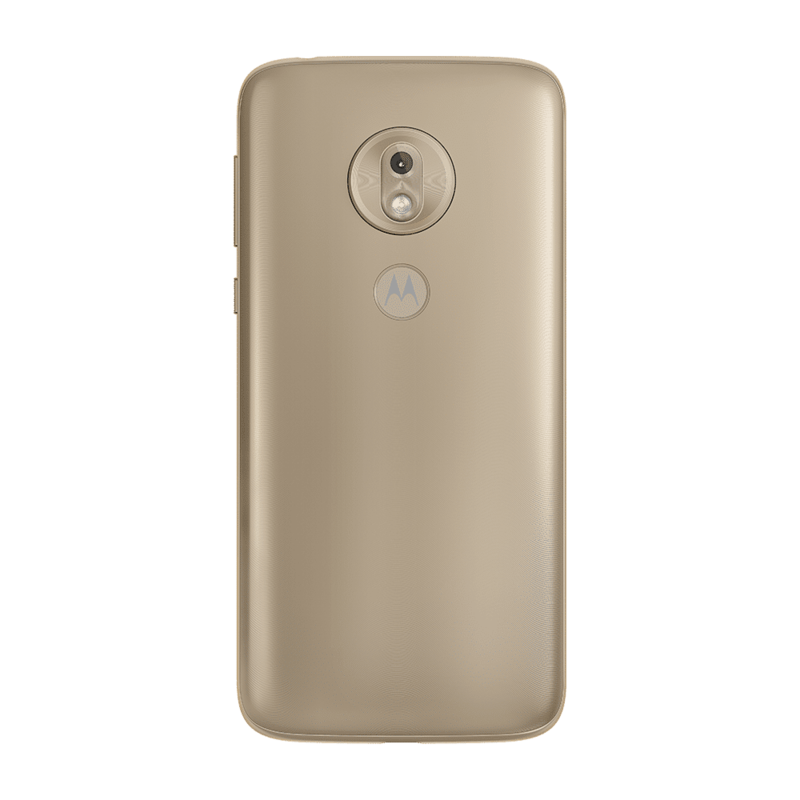 I love my new phone and I replaced my Moto G5 but still have it in case something happens to my G6.